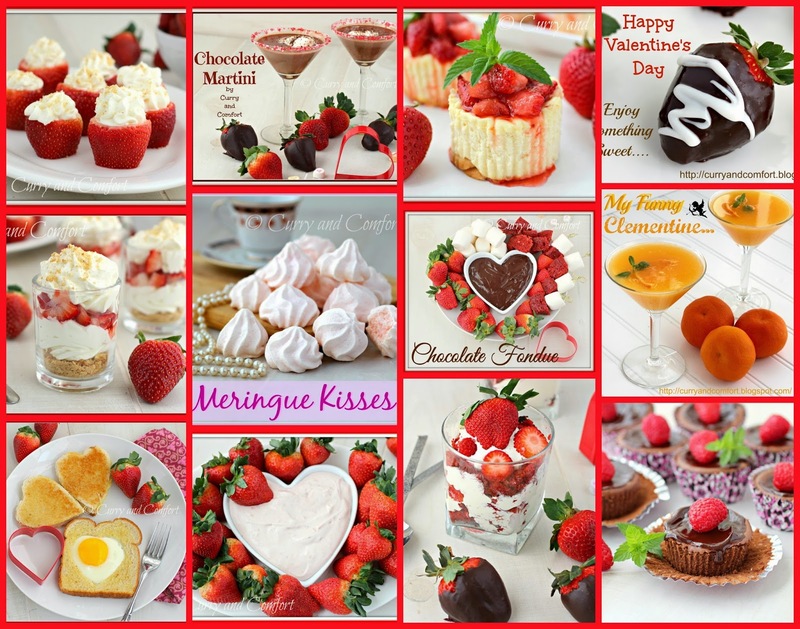 Romance is in the air, so here are 12 fun and delicious ways to celebrate Valentine's Day. Ramona this is such a mouthwatering collection - those meringue kisses look like ones my mom used to make! Thankfully it doesn't have to be Valentines to indulge in these beauties!